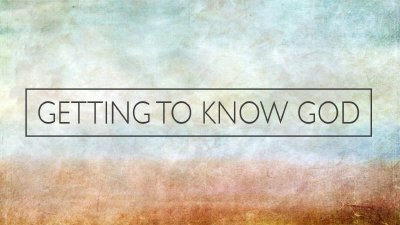 Now that we understand what God has done so we can have a relationship with Him, what is our response? The love of God is what empowers our own love for Him and others. God’s Faithfulness gives us confidence in spite of our weakness of faith. God’s incredible love for you lead to an incredible plan for your salvation. Our God is a jealous God. However, unlike human sinful jealousy, God’s jealousy is holy and pure and for our best interest. God is Generous and expects the same from us. God is Just, and His justice is the avenue for the dispensing of His Grace. God, in his sovereignty, knows all that happens in our lives and in the world. God is actively involved in the world and in the lives of his people.